Make your next Hawaiian Luau Party one giving lasting “good time” memories. Hawaiian Luau Party themes adds Luau Party Theme flair any occasion. 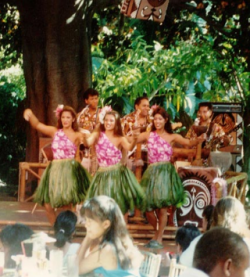 CPP-LA provides Hawaiian Luau Dancers. 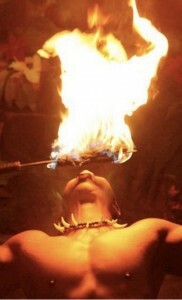 Trained Hawaiian Luau Party Dancers, make “amazing” Luau Theme Party Entertainment. We also offer HulaGram Singing Telegrams. Multiple dancers | Fire Eaters also available.